The release of the Marvel movie Thor was highly anticipated, largely because there were very few details about how the characters and sets would appear. A unique challenge was how to design the super hero’s mystical Viking costume in an authentic style. 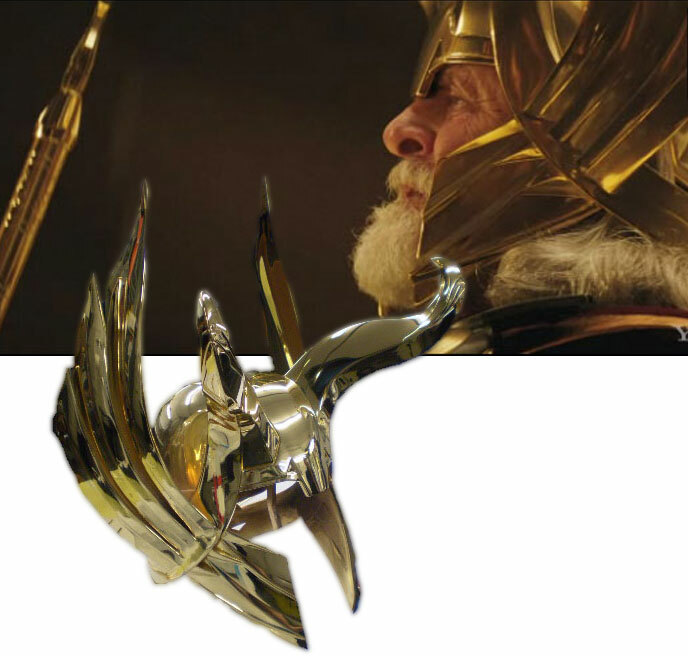 When the film’s producers wanted highly detailed metallic costume accents actors Anthony Hopkins, Chris Hemsworth and other cast members, they contacted QCP. In less than a month, we electroplated rapid-manufactured head gear and other props. We also developed special colors and finishes to capture the exact effects envisioned by the film’s director. At QCP, our years of continuous research and development have made us a world leader. We provide metal finishing and fabrication on virtually any surface to meet any requirement.